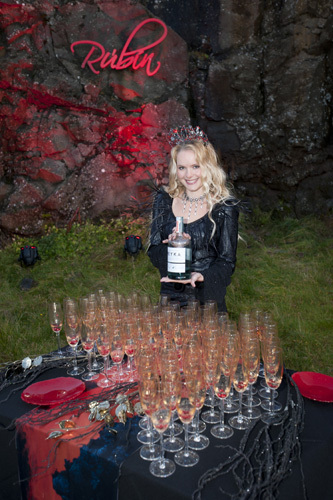 What can be more unique than having your wedding here in Iceland, at the end of the world? Whether big or small, by the light of the midnight sun or in the snowy darkness of winter we can make your wedding a truly magical one. We'll take care of all the arrangements: from licences to wedding cake so that you can simply relax and enjoy your special moment. 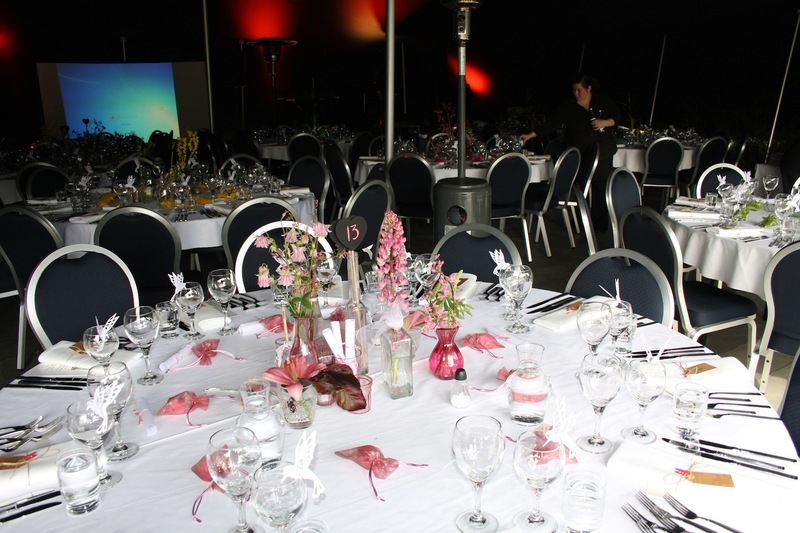 Our love for detail, little touches and special moments as well as a team of romantic graphic designers, florists, decorators, chefs and former brides come in handy when planning a perfect wedding! 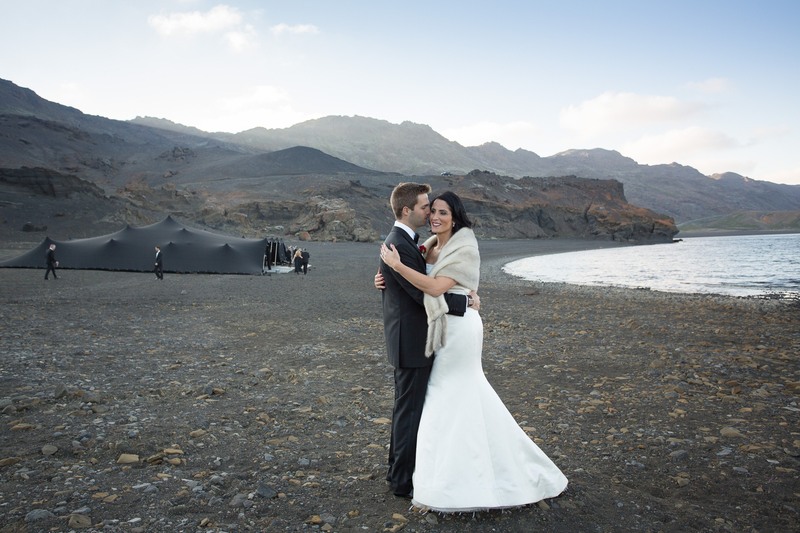 Would you like the ceremony to be held outdoors in the middle of a mossy lava field, by a sparkling waterfall, on a black sandy beach or in a charming countryside church? 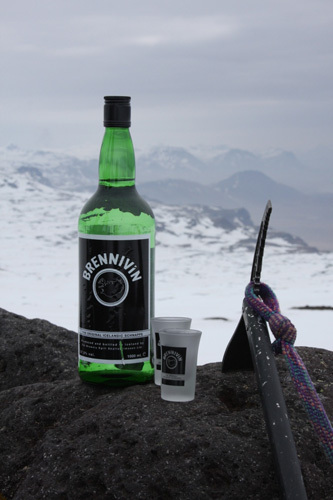 Just give us your ideas and we'll find the perfect spot! 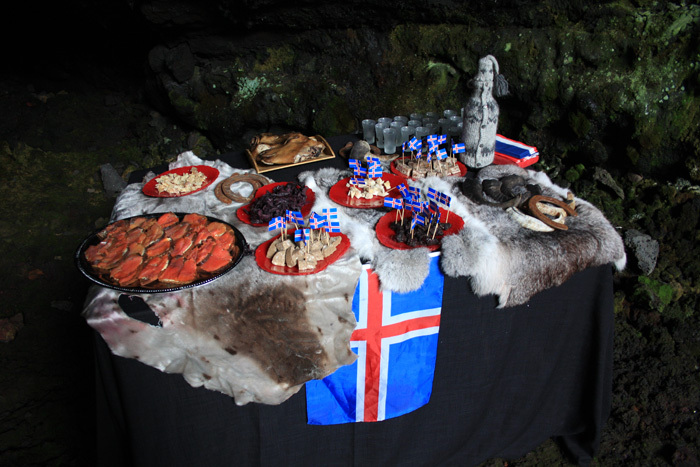 We can arrange a civil ceremony,a religious one or even a pagan ceremony with the high priest of the Icelandic Asatru association if you wan't something really different! 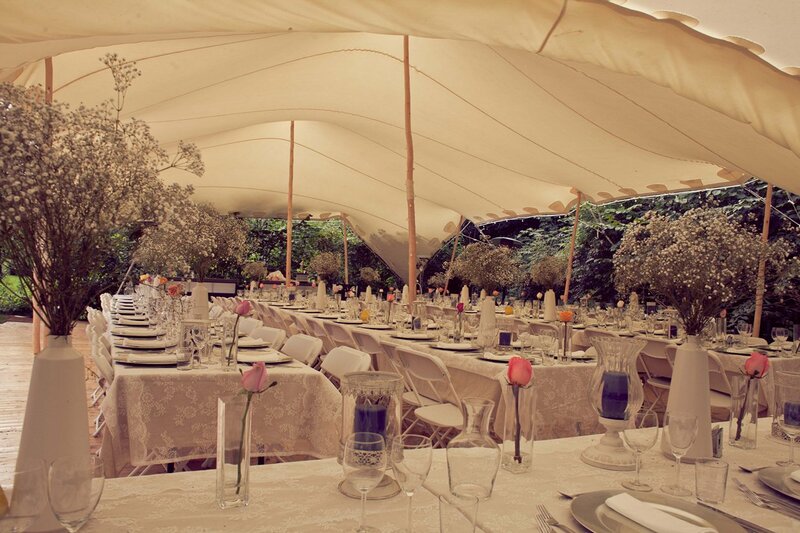 If you plan on having a reception afterwards for your guests we have some wonderful options as well: a gorgeous tent party, a seaside restaurant or a buffet on top of a glacier, just to name a few. 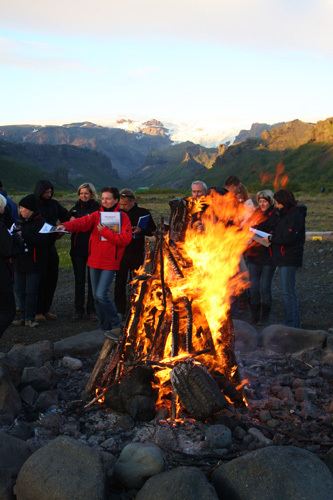 Contact us for further details and ideas on your perfect Iceland wedding!